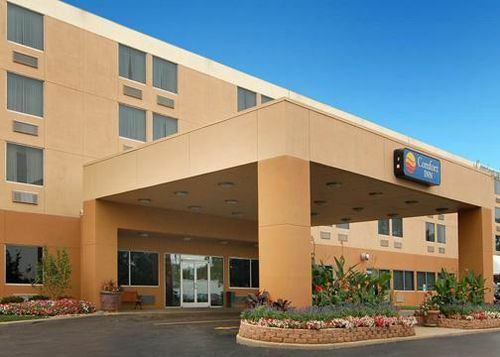 Try the Comfort Inn O'Hare International Airport hotel in Elk Grove Village when you need to stay within budget. There's no pool, and not a lot of frills, but if all you need is a place to stay, then this could be just right for you. You do get free Internet, though, and while nearby hotels charge you $20 for parking, this Comfort Inn gives it to you for free. 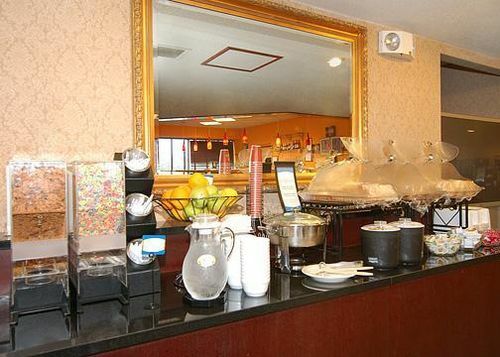 A continental breakfast also comes free of charge. 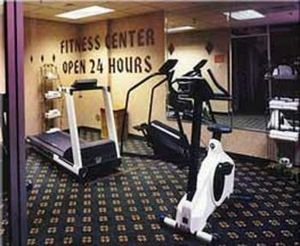 There is a fitness center, laundry, and a business center if you have documents to work with. 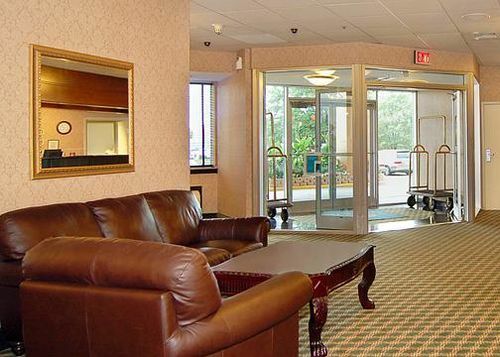 No pets though, and don't confuse this hotel with the Comfort Inn O'Hare in Des Plaines. 102 rooms at an average price of $85, though rooms can be had for as low as $69. 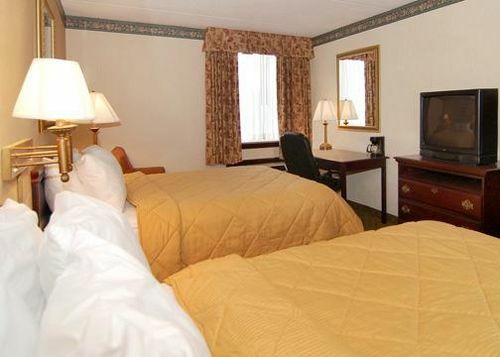 Internet, corporate, government, AAA, senior and group rates may be available. Guests give mixed reviews on this one. Bottom line is that it's just okay. Not great, not bad. You can do worse, they say. But the price is good and that's why people use it. It's said to be a good option for Park and Fly.